Your windows are more than what they seem. They are the number one source of energy loss in a home. But, how do they get this way? 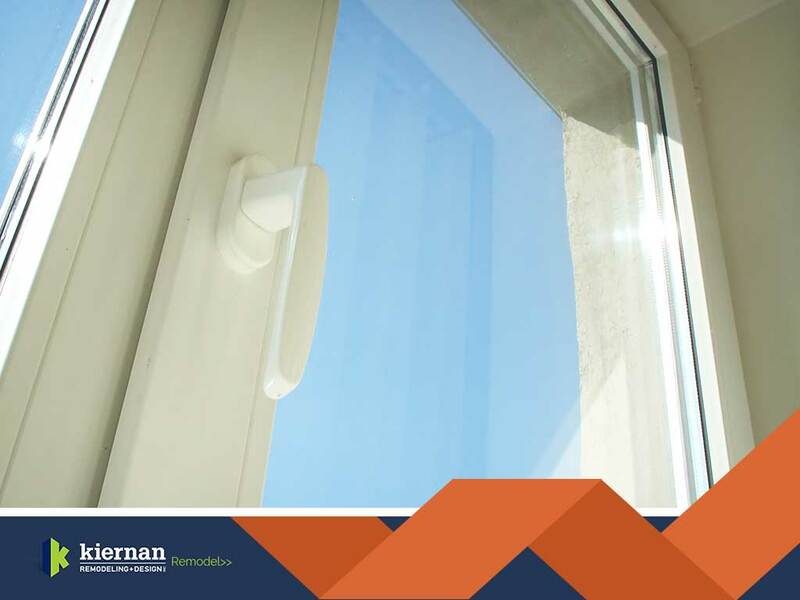 Kiernan Remodeling, the leading window replacement company, gets to the root of window energy loss. Energy loss is the result of air leaks from your old or damaged windows. When you feel a draft while your windows are closed, no matter how weak it is, you have air leakage. When air leaks aren’t given attention, it will cause your heating and cooling bills to skyrocket because they have to work twice as hard to keep thermal levels in your home in balance. An energy-efficient window is composed of many layers, such as Low-E glass, coatings, argon gas, multi-panes and spacers. Despite these amazing materials, your windows are still vulnerable when they deteriorate from daily wear and tear against extreme weather. Window energy loss also occurs because of an installation failure, low-quality materials and weakened insulation. Houses constructed before the 1970s have windows that do not have energy-efficient properties. When your windows are 10 years old or older, getting a window replacement project done is the best solution to avoid air leaks. Having your old windows replaced is a great investment for you and your family because it saves on energy bills and gives your home a fresh clean look with comfortable temperature levels. A tip you should follow from expert contractors is to have the job done during the fall because of the reduced chances of wind driven rain and harsh weather. Kiernan Remodeling is the company behind many successful window replacement projects. Our customers love our results and our excellent services. Got a window that needs fixing? Talk to us at (9410) 981-7744, or fill out our contact form to schedule a consultation. We proudly serve Florida, including homeowners in Bradenton, Palmetto and Sarasota.